The distinctive violin playing and singing of exceptionally gifted János Zerkula has already been documented on numerous recordings, but this CD presents this outstanding musician in an unusual musical setting.  This CD is unusual because stringed accompaniment is not characteristic in Gyimes (Transylvania) where violin playing is generally accompanied by a percussive rhythm instrument, the gardony. 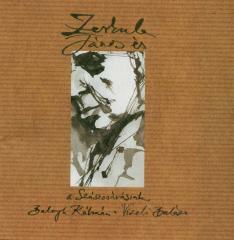 In this time János Zerkula plays with the Szászcsávásians, the cimbalom-wizard Kálmán Balogh and the violin player Balázs Vizeli.